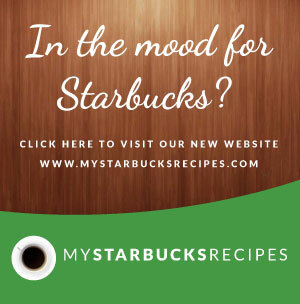 Desserts Archives - Make your favorite Restaurant & Starbucks recipes at home with Replica Recipes! 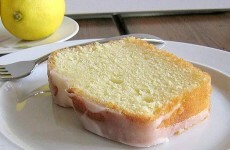 A copycat restaurant recipe for Starbucks Lemon Loaf containing whole milk, lemon juice, flour, baking soda. Make it at home! 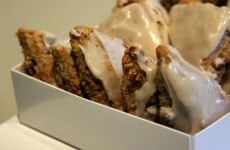 A copycat restaurant recipe for Starbucks Maple Oat Nut Scones containing whole milk, flour, rolled oats, cinnamon. Make it at home! 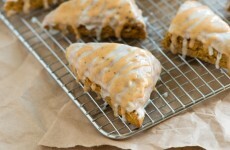 A copycat restaurant recipe for Starbucks Pumpkin Scones containing flour, cinnamon, nutmeg, cloves. Make it at home! 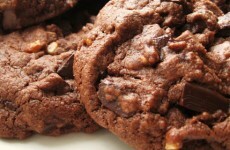 A copycat restaurant recipe for Mrs. Fields Chocolate Chip Cookies containing butter, sugar, eggs, vanilla. Make it at home! 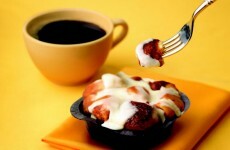 A copycat restaurant recipe for Mrs. Fields Marbles containing flour, brown sugar, eggs,vanilla extract. Make it at home! 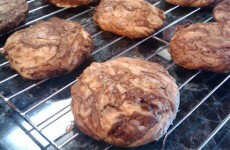 A copycat restaurant recipe for Mrs. Fields Lemon Chocolate Chip Buttons containing flour, soda, coriander, butter. Make it at home!